Comic Book Legal Defense Fund is proud to welcome VIZ Media, LLC (VIZ Media), the premier publisher, distributor and licensor of Japanese and global content in North America, as the organization’s newest corporate member! 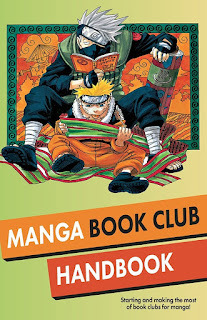 VIZ Media additionally supports CBLDF by this week co-releasing the Manga Book Club Handbook, a resource designed to help libraries and retailers unite their communities over manga! 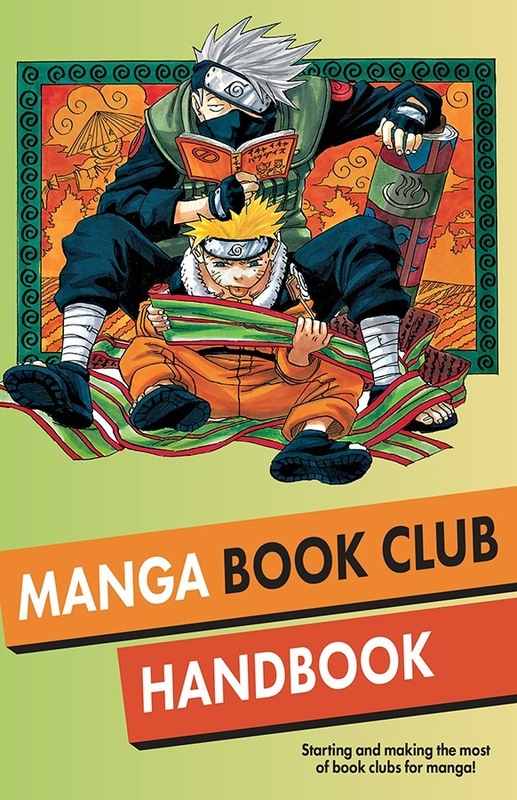 Digital copies of the handbook are available at http://cbldf.org/resources/manga-book-club-handbook/ and at CBLDF booth 1918 at San Diego Comic-Con.